The 6th annual North Coast Wine & Food Festival at the SOMO Village on June 9th is coming up fast. Sourcing award-winning local eatables and refreshment, 22 Sonoma County chefs will be taking guests on a flavorful expedition inspired by world cuisines. Furthermore, Perch + Plow’s very own Chef Mike Mullins will be the newcomer joining the fray at the wine and food festival. Very much like the festival cuisine itself, Mullins considers his cooking style to be globally inspired and will be serving up Mediterranean influenced grilled octopus and a popular Japanese favorite, edamame with a savory twist. All of us at Perch + Plow couldn’t be more excited to be a part of the North Coast Wine & Food Festival and the Ceres Project for which a portion of the proceeds go to support. 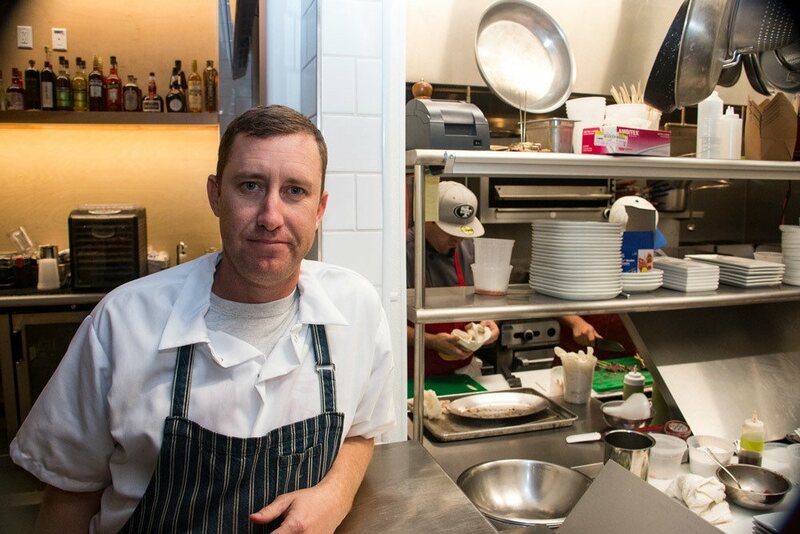 Nor could we be more proud of Chef Mullins for his dedication and all he brings to our table.